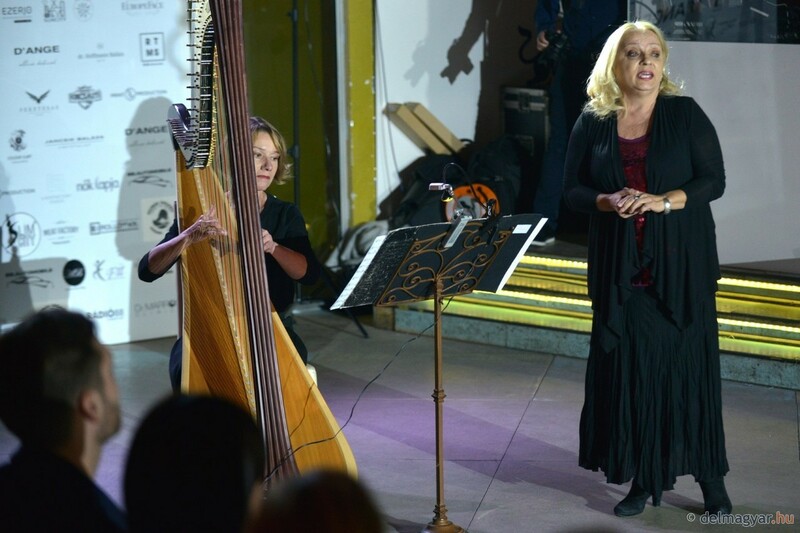 The first D'ange Charity Gala Night took place one month ago where also E-Fit represented itself. All the participants, who took part on this event wanted to do something good in our stunning life. 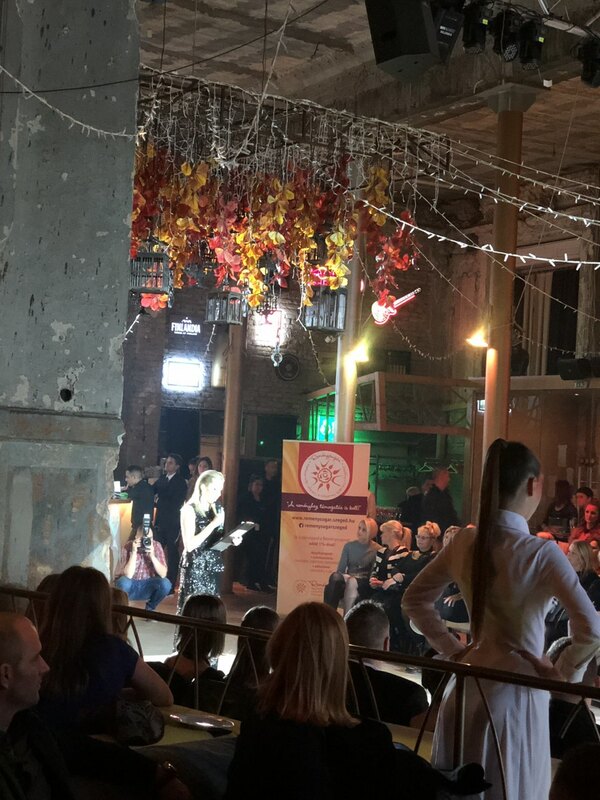 So together hand-by-hand with other people and companies we supported this time the Hungarian „Reménysugár” Foundation, to help seriously ill children suffering from leukemia and cancer. Together for a better future!